Have you over hared that you may need to optimize photos for Facebook? What does that even mean? And do you need to do it? After spending hours, or even days working on a photo, making sure it is absolutely perfect before sharing it with the world. You upload it to Facebook knowing all of your friends will be paralyzed with astonishment by the amazing work of art you are about to bestow on them. You hit post, and... Your photo shows up pixellated and maybe even has a puckish green tent to it. Terrible, it looks TERRIBLE! Sound familiar? So what happened? Why did it look so good on your computer and now it looks horrible on Facebook? It's quite simple really. Let me explain it to you. And tell you how you can fix it. Emberisingly, it actually took me two years to figure this out. I had just excepted that Facebook was going to destroy my photos no matter what I did. But, when I noticed it was getting even worse, I finally did some research and figured it out. Facebook has a built-in compression algorithm. They don't want your huge files to slow down other users online social media experience, so they crush them. And they don't care how bad it makes your photos look. So if you optimize photos for Facebook before you post them, they will bypass Facebook's compression algorithm and look great. So what is the formula to optimize photos for Facebook? First off, you will want to change the photos color profile to sRGB. This is the recommended color profile for posting photos online. For the longest time, I was posting photos with the wrong color profile and they would show up with a nasty green tent to them. Yuck!! Secondly, Facebook automatically compress's any photos that are bigger than 2048px on the long side. I was posting full resolution photos on Facebook hoping to impress people with a high definition experience. That backfired on me! Here are some videos I put together showing you exactly how to optimize photos for Facebook using Lightroom or Photoshop. Check out my YouTube channel for more videos like these. And don't forget to subscribe so you don't miss out on future tutorials! 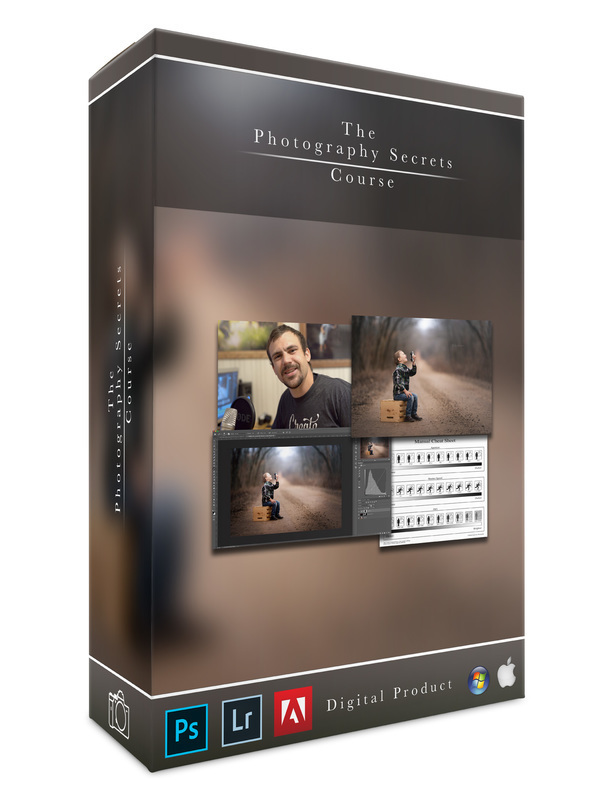 If you are interested in learning more about Photography, sign up for my free Photography Secrets Course! 4 hours and 13 videos teaching you how to take professional photos!